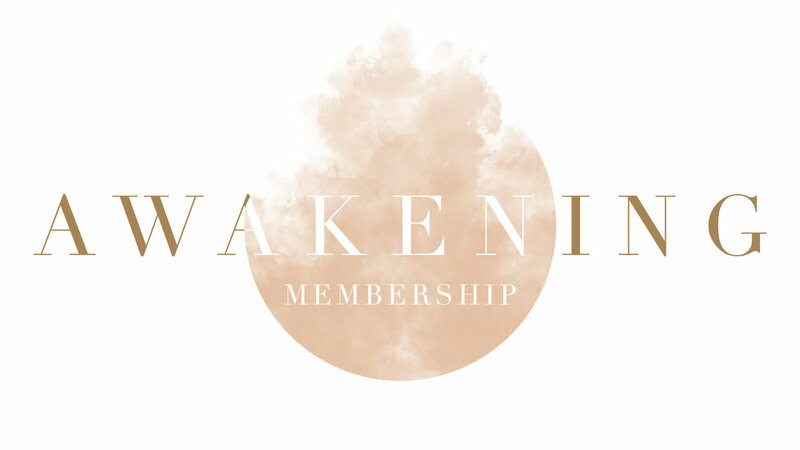 Welcome to The Awakening Membership! Thank you for signing up! Be sure to check your email for our welcome message (with next steps), as well as to request access to the private Facebook group that’s only for cool members like you! Gain access to the Facebook group! Take me to the Member's Home page!